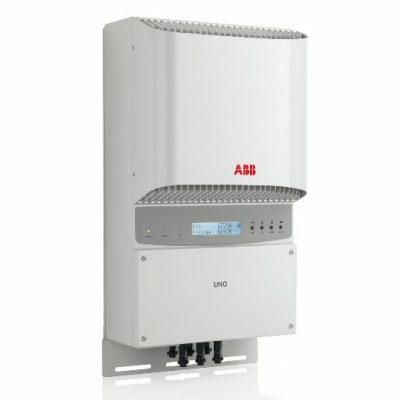 The sleek design is equipped with the SnapINverter hinge mounting system which allows for lightweight, secure and convenient installation and service. 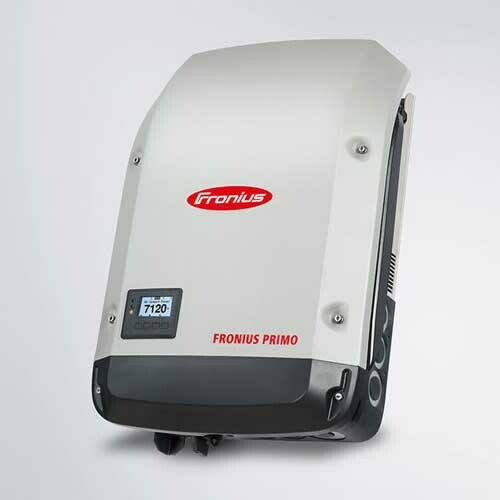 The Fronius Primo has several integrated features that set it apart from its competitors including duel powerpoint trackers, high system voltage, a wide input voltage range and unrestricted use indoors and outdoors. 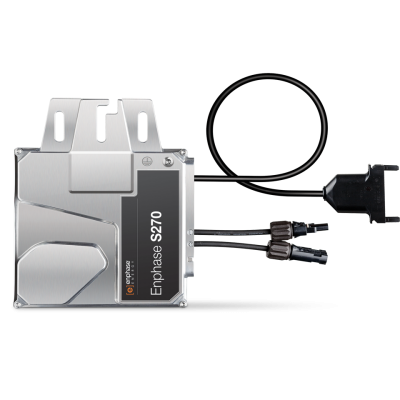 Other standard features include WiFi and SunSpec Modbus interface for seamless monitoring and data logging. It is smart grid ready designed to adjust to future standards, offering a complete solution to code restrictions and technical innovations of tomorrow. 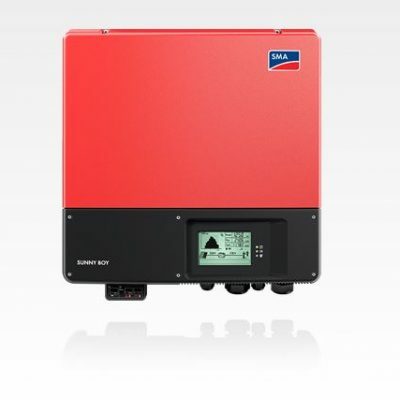 The Fronius range are one of the most future-proof inverters in its class. A solution for optimising private consumption of self-generated solar-power. 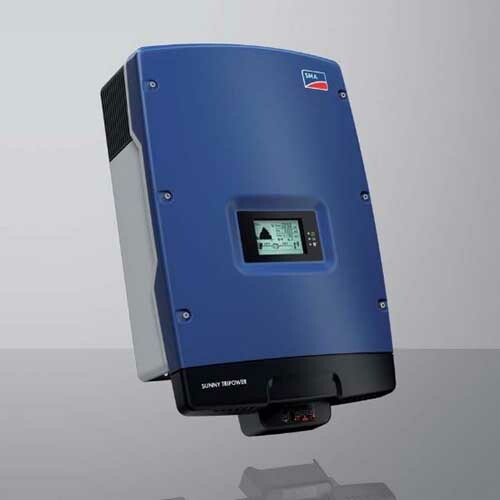 The new Fronius inverter generation, the SnapINverters, feature a flexible system design, simple installation and integrated data communication. 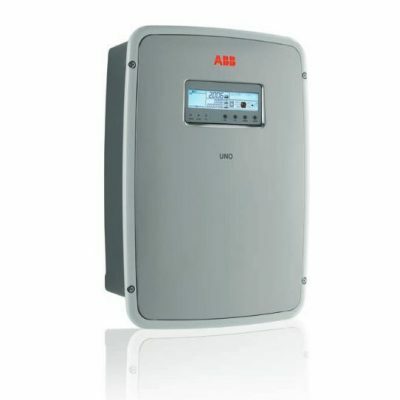 These inverters fit perfectly for each and every application and can therefore be used in every PV system. 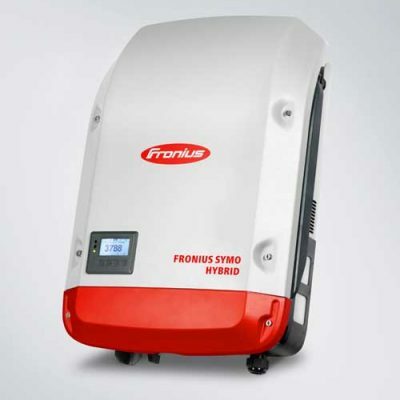 Fronius inverters come with a standard 5-year warranty. In addition, you have the option of extending the warranty period to 10, 15 or 20 years.